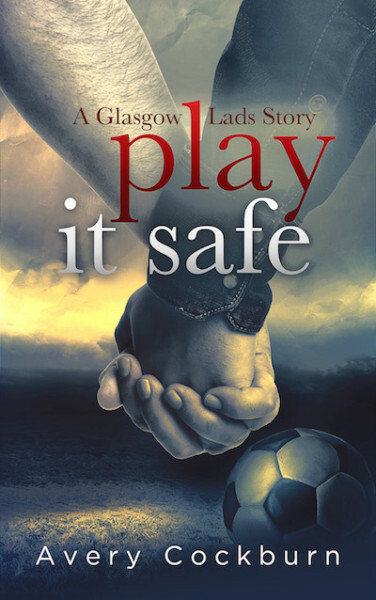 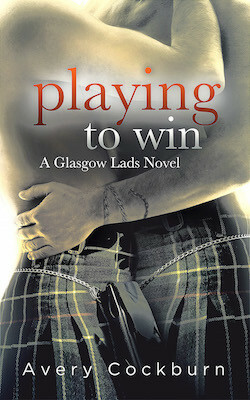 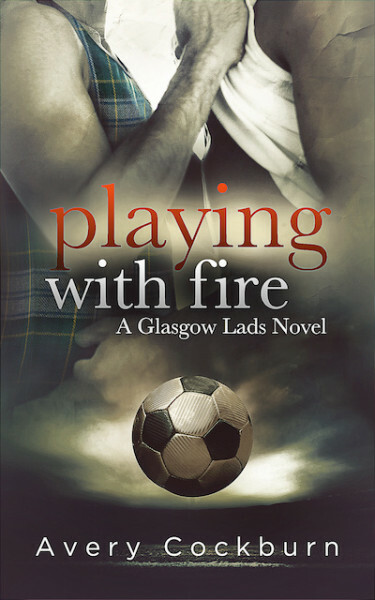 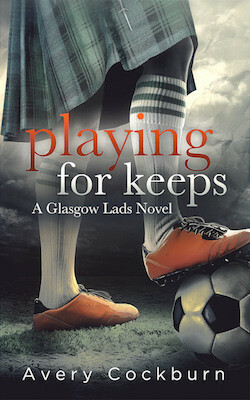 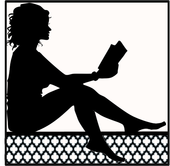 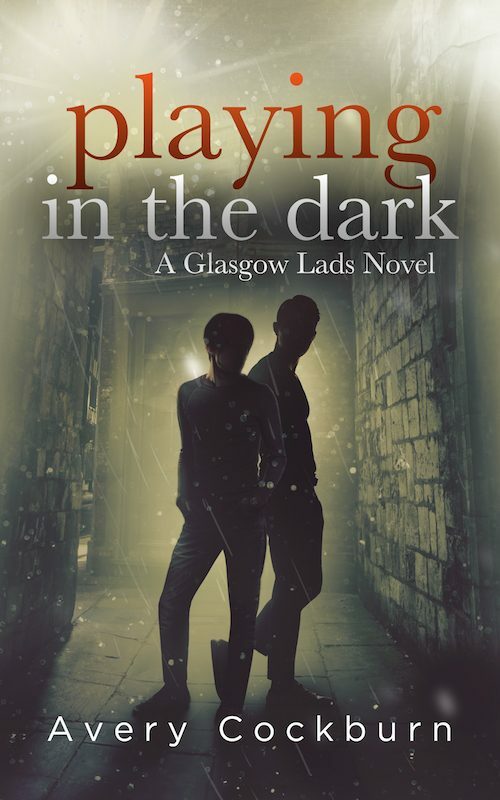 The popular Scottish LGBT romance series returns with this must-read novella! 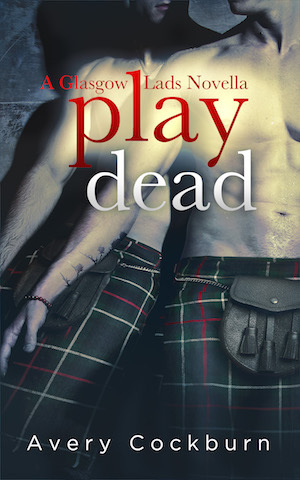 Note: Play Dead features the heroes of Playing to Win. 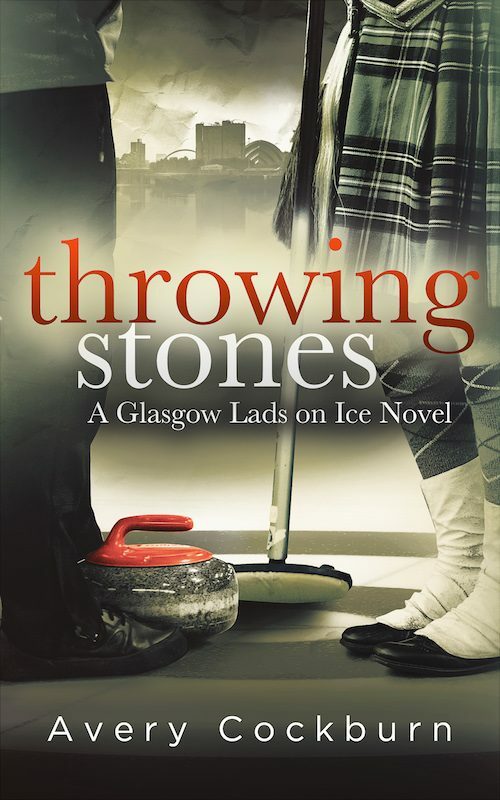 a raw and honest glimpse of emotional struggle that was superbly well done. 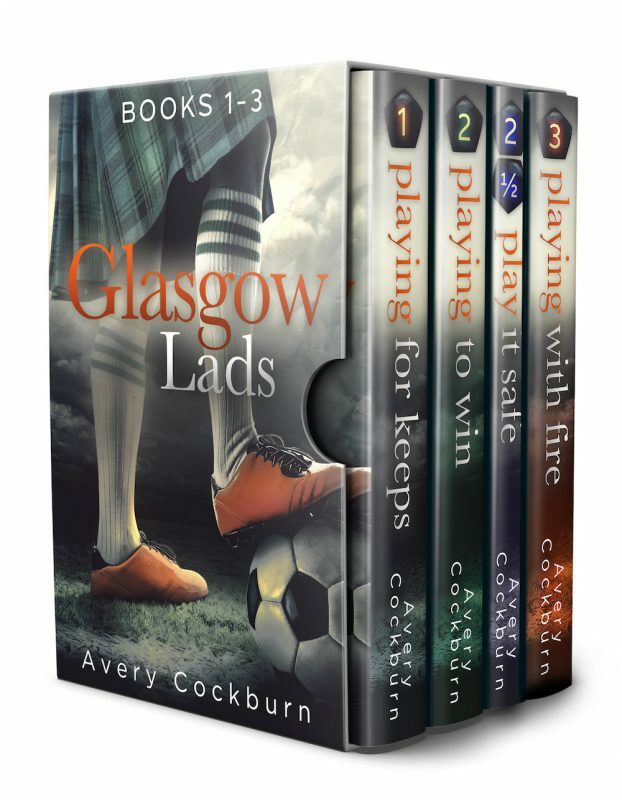 Every step of the way through the darkness there was a glimmer of hope, plenty to make me smile or have a giggle or two, and offered a few surprises from this motley crew of footballers I adore.